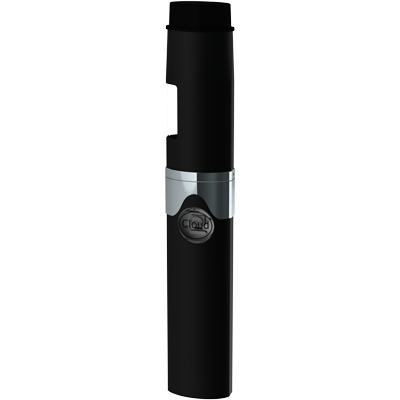 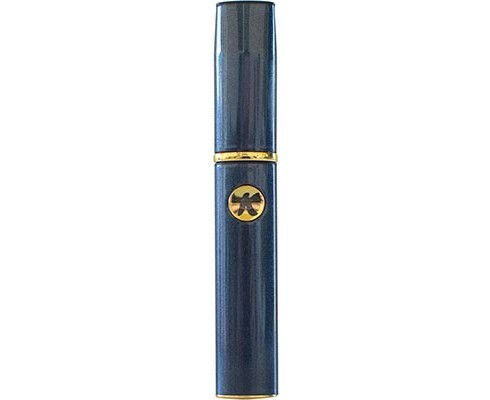 The Vaped Nano from Vaped is a fixed temperature extract compatible, pen vaporizer. 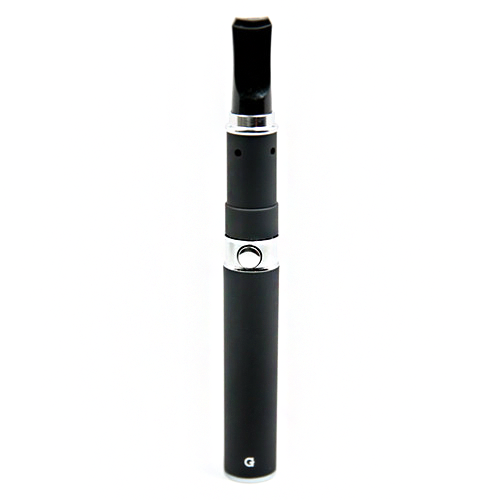 Manufactured in China, this product comes with a 1 year warranty for the battery. 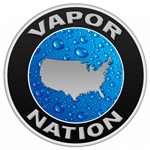 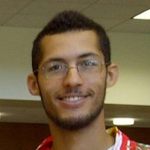 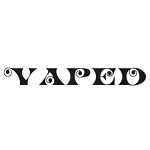 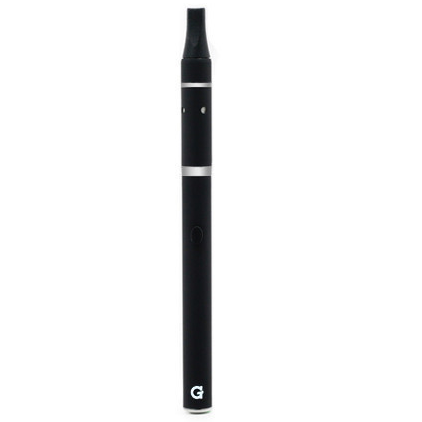 "The incredible discreteness that the VAPED Nano offers is an obvious plus for many patients. 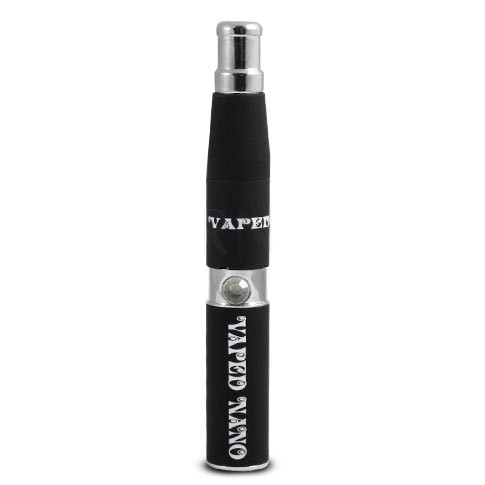 Overall, the VAPED Nano is a solid option for those in search of a easy-to-use, low-maintenance way to consume cannabis concentrates and essential oils."